I admit to also encourage people to check out the Weeknd’s version as well, but Diplo goes off on this one. I highly recommend the play button on this one. This is one of the first songs posted on this blog over a year ago. Now with the re-release of his mixtape trilogy, we finally get a visual for the song. Smooth R&B at its finest with a Drake verse as a reward for hanging in there till the end. 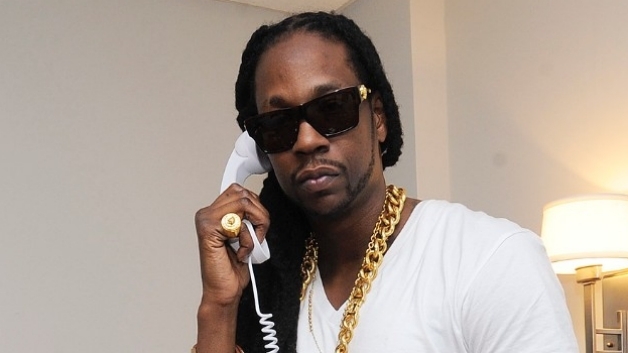 I am kind of split on 2 Chainz, half of me thinks he is just a novelty, I kind of put him in a box with Gucci Mane and even Wayne sometimes, meaning they have great guest appearances, but whole songs are kind of tough to get through. If you listen to the lyrics besides the catchy lines most of them are pretty laughable. That being said I found some decent tracks on his latest album, Based on a TRU Story. I like “Extremely Blessed,” ft. The Dream, “Countdown,” ft. Chris Brown, and the song below, “Like Me.” Sampling the R&B crooner, 2 Chainz fits nicely over the sample. 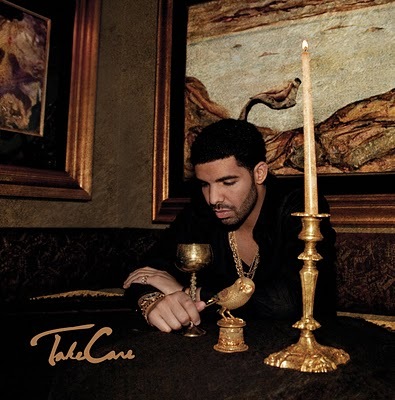 Take Care has leaked on to the internet, and we are able to preview it a week early. On “Crew Love,” Drake let’s his protege The Weeknd croon over the track while he lays down a verse at the end. Pick it up on Nov. 15th, also been on the lookout for a Drake/Rick Ross mixtape in the works called YOLO (you only live once).